A casa particular in the country side of the province Pinar del Rio where you can enjoy good local food and fresh fish, in total privacy. They rent a room with two beds, air conditioning, fan, refrigerator. Private bathroom with hot water. Very good ventilation and natural lighting with stunning countryside and mountains. For the family it is a pleasure to have you as a guest. Maria, the woman of the casa, is also a good cook who prepares the best fish in Cuba. Playa La Mulata is a nice sleepy place to spend a day or two wandering aimlessly. 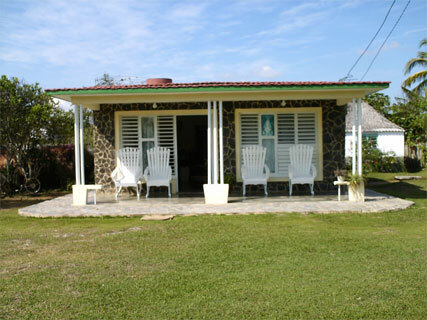 The casa particular Villa Jose Otaño is located on the north coast of Pinar del Rio, Cuba. Sorao A 59 km and 58 km east of Vinaless and 10 miles east of Cayo Levisa (Highway Motel Playa La Mulata. La Palma, Pinar del Rio).